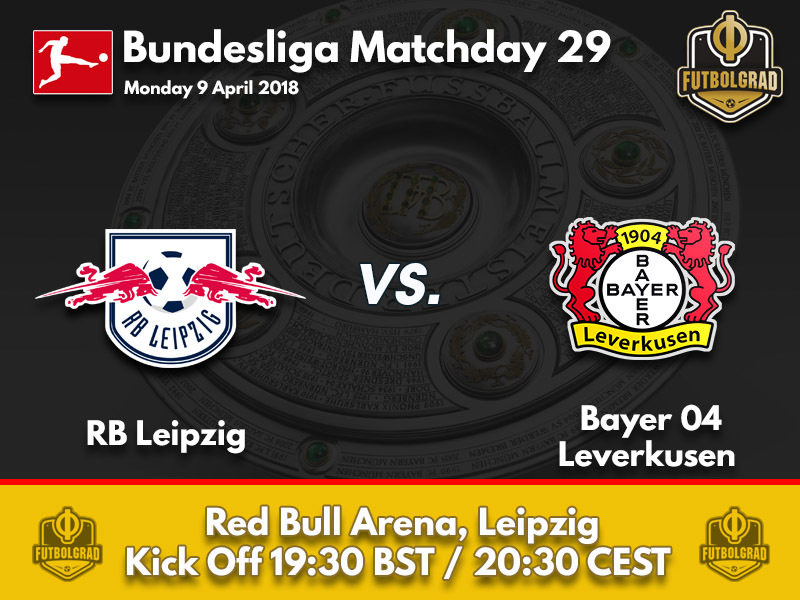 The much-loathed Monday night fixture returns this week with RB Leipzig hosting Bayer Leverkusen at the Red Bull Arena. The Monday night fixture was brought in to give teams playing in the later stages of the Europa League some additional rest. But fans feel that the reasoning of additional rest has been merely a ruse by the decision makers of the Bundesliga to redirect criticism. In truth, it is hard to see how Leipzig will benefit from playing Thursday, Monday and then next Thursday in seven days. 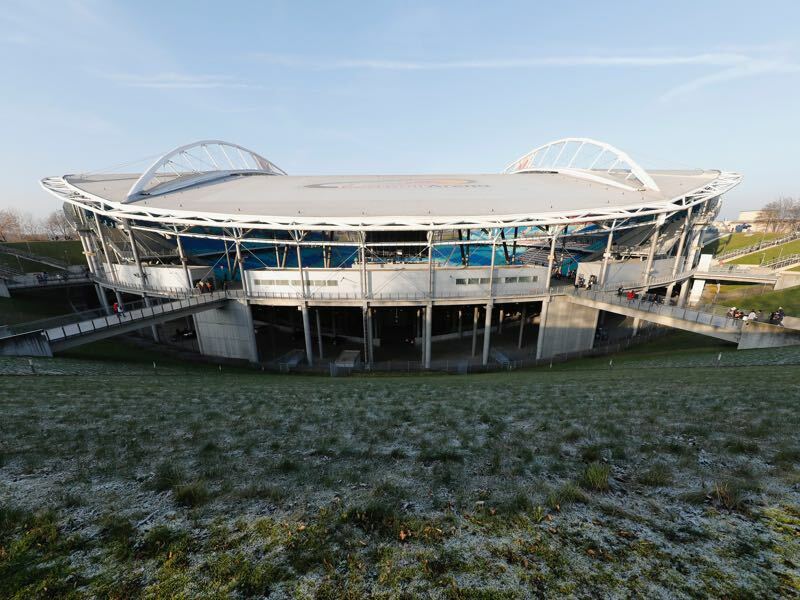 The Thursday, Sunday, Thursday, which Ligue 1 has granted Leipzig’s opponent Marseille, would be more beneficial for die Roten Bullen at this point. Having come off a 1-0 victory against Marseille Leipzig are in a good position to advance to the semifinals of the Europa League and might be forced to rotate the squad somewhat to stay match fit during this fixture congestion. At the same time, Leipzig will not be able to rotate too much as in Bayer Leipzig will face a direct competitor in the race for the Champions League spots. Going into matchday 29 the two teams are separated by just one point with Leipzig sitting in fourth place and Leverkusen in fifth place. The match is, therefore, a direct clash in the Champions League race and although Bayer have failed to win their last two games die Werkself will be slightly favoured given that Leipzig have struggled this season when combining domestic and international duties. 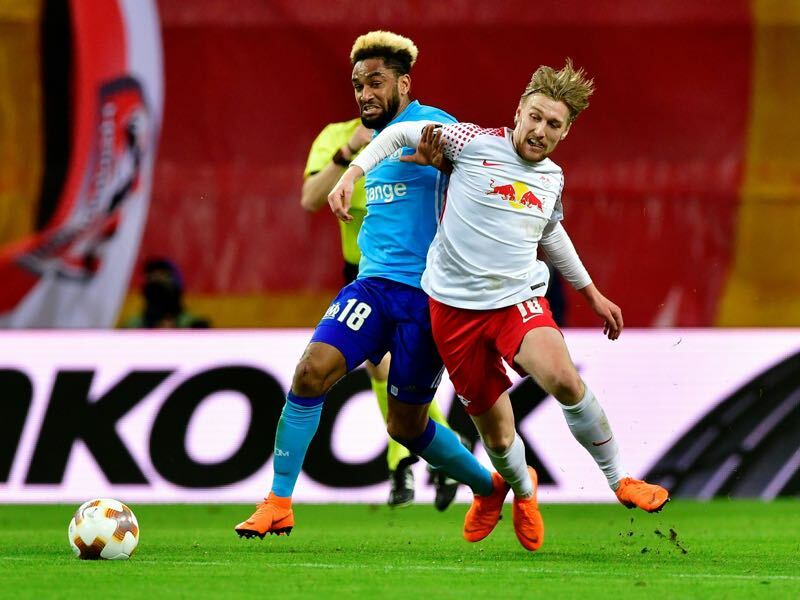 Granted with additional rest and with Leipzig head coach Ralph Hasenhüttl slightly rotating his side Leverkusen could end their slump on Monday and gain a major advantage in the race for the Champions League spots. Emil Forsberg was the man of the match against Olympique Marseille on Thursday. The 26-year-old Swedish playmaker played the critical pass that led to Timo Werner’s game-winning goal and bossed the midfield against the French and looked finally like the attacking midfielder that dazzled all of last season. 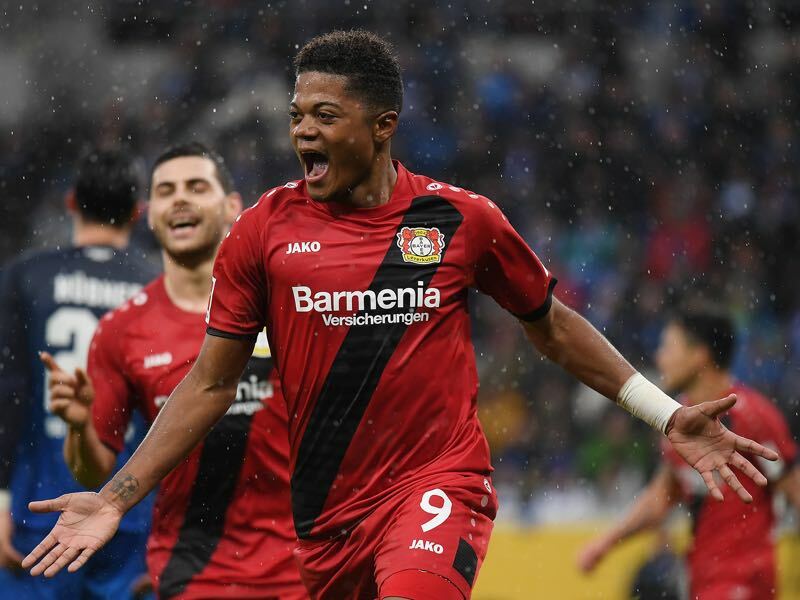 For stretches, this season Leon Bailey has been the door opener for Bayer Leverkusen. In the first 20 matches Bailey was involved in five-game winning situations, but since matchday 21 Bailey has struggled. Managing just one goal in his last eight games, the Jamaican has to regain his form if he wants to help Bayer achieve a place in next season’s Champions League group stage. Leipzig are unbeaten in four Bundesliga games, including a 2-1 win over Bayern München, which is their longest run this season. Leipzig are yet to lose a Bundesliga match to Leverkusen (W2, D1) and have not lost any of their four homes games this term against teams in the top six. Volland is on 49 Bundesliga goals but has failed to find the back of the net in 724 minutes – his longest drought since joining Die Werkself.